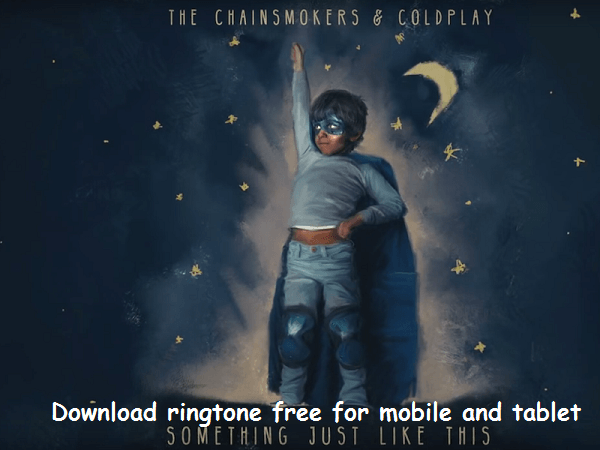 “Something Just like This” is a song by American electronic music duo The Chainsmokers and British rock band Coldplay. It was released on February 22, 2017 as the second single from The Chainsmokers’ debut album. The song was released more than a year ago, but still remains in the top search most. Something Just Like This ringtone makes you can’t stand still, the ringtone Something Just Like This is also a great suggestion for the old default ringtone in your phone.